Hedges are great alternatives for walls and fences and can be found almost everywhere in the world. 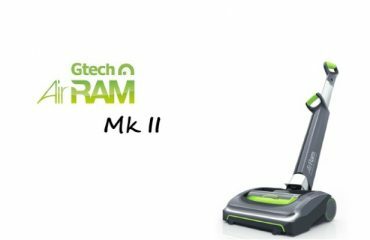 In order to keep hedges looking tidy and for the purpose of maintaining a beautiful lawn area and surroundings, there is one tool that is an absolute must-have: an electric hedge trimmer. 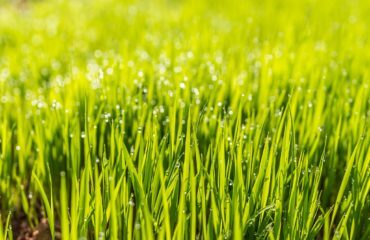 In this article we will be looking at electric hedge trimmers and why they are the best choice, along with some expert tips on how to make your edges look stunning. Let’s begin! 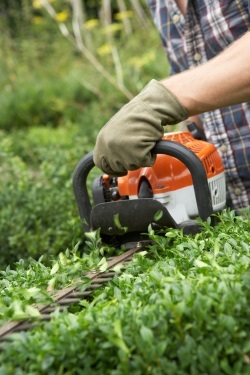 What are Electric Hedge Trimmers? The first thing we will be discussing is what exactly is an electric hedge trimmer is. Well, an electric hedge trimmer is much like a regular hedge trimmer, whose main function is to trim, cut, prune and shape hedges. The main difference is that this type of hedge trimmer is powered by electricity and not petrol or gas, and you won’t have to manually trim your hedges using shears. These hedge trimmers are usually powered by durable lithium-ion batteries which last around 20 minutes. Who Uses Electric Hedge Trimmers? Electric hedge trimmers can be used by pretty much any able-bodied adult. 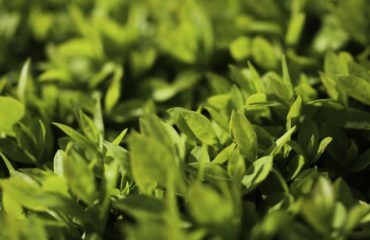 From gardeners to the handy husband or independent lady, electric hedge trimmers are safe and easy to use once the proper precautions are taken. 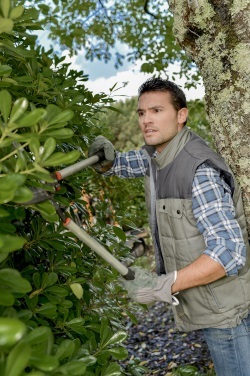 The two main types of electric hedge trimmers are the corded and cordless versions. Corded electric hedge trimmers, as the name suggests, have a cord. This type of trimmer has to plug in directly to the socket via an extension cord. 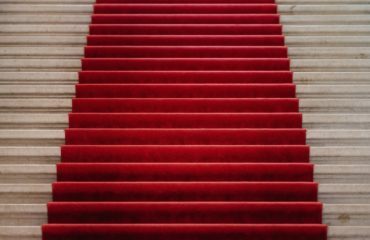 The downside of this is that you will have many cords to deal with, especially if the area you are covering is extensive or has a lot of curves and corners. 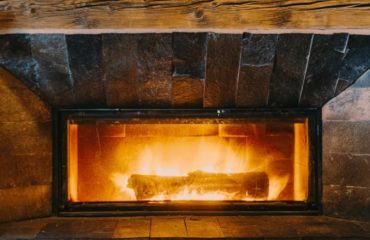 However, you will never have to worry about your trimmer running out of fuel or battery as the power source is constant. They’re also usually more powerful than their cordless counterparts. Cordless electric hedge trimmers, on the other hand, do not have a cord and have to be charged in order to work. 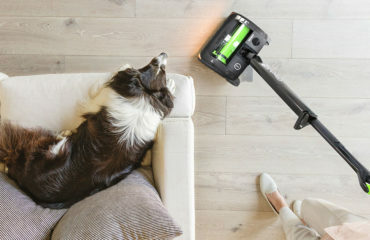 The disadvantage is that you may have to charge it every time you wish to use it, but you will never have to worry about tripping over a cord. How do Electric Hedge Trimmers Work? 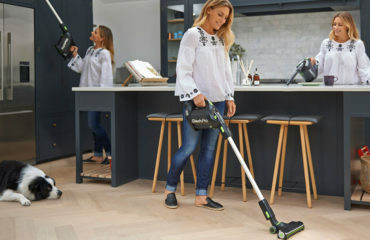 Electric hedge trimmers, as mentioned before, are pretty much the same as regular hedge trimmers, except they use electricity as a power source instead of fuel. 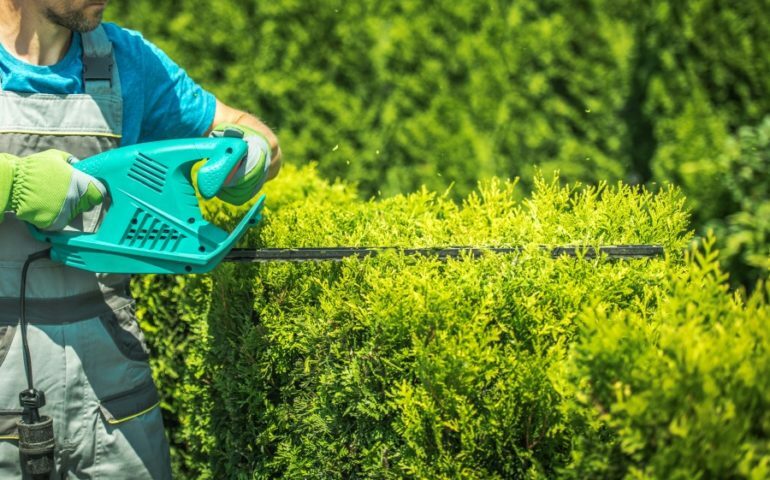 In order to trim hedges, the blades of the electric hedge trimmer move back and forth at high speeds in order to generate enough force to produce clean cuts to branches. 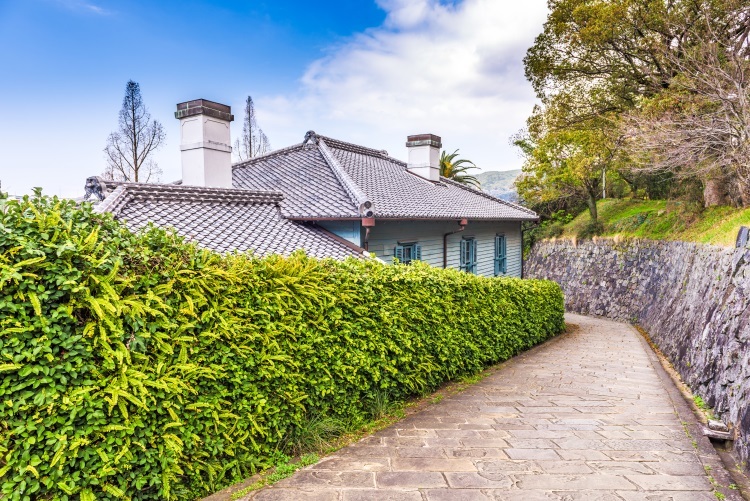 Before you even begin to trim those hedges, you must do a bit of prep work for your own safety and to ensure the job will go smoothly and quickly. Now you are ready to begin trimming! After trimming, plug out or turn off your electric hedge trimmer. Ensure that there are no pieces of sticks or stones lodged within the machine. 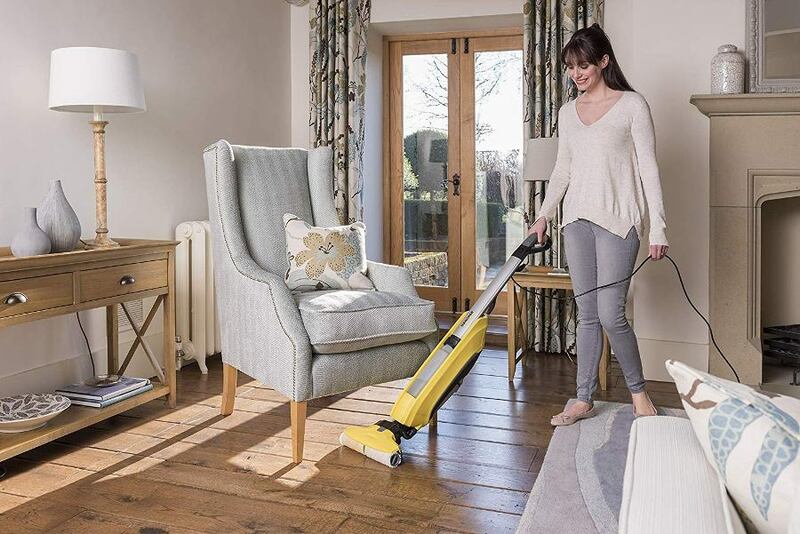 Clean and lubricate as directed by its manufacturer. 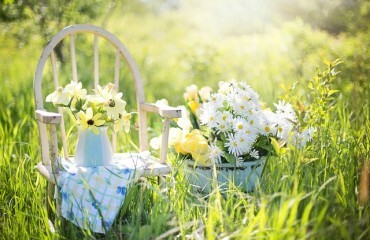 Maintaining a beautiful lawn and stunning hedges is not difficult once you have the perfect tools in hand. 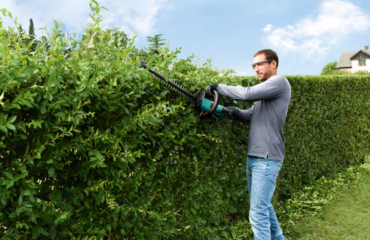 Follow this guide on electric hedge trimmers and watch your hedges flourish. 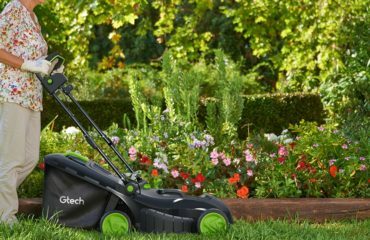 And make sure to check out other reviews of essential gardening items such as an electric lawn mower, and how to choose the right (petrol) mower for you.